But can the money make up for her loss? The passing of Karl Lagerfeld on 19 February has been met with much sorrow, but it also left us with a few questions, mainly: Who will take over Chanel as the creative director? 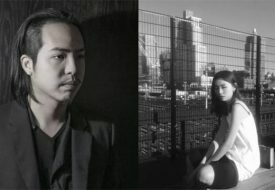 Who will inherit the legendary fashion designer’s estimated S$270 million fortune? How will his beloved cat Choupette cope with the loss? We know the answer to the first: Virginie Viard, Lagerfeld’s long-time collaborator at Chanel, will be succeeding him as the French brand’s new creative director. And, as it turns out, the second and third questions answer each other in a way. That’s right; Lagerfeld left a sizable portion of his enormous fortune to his cat. 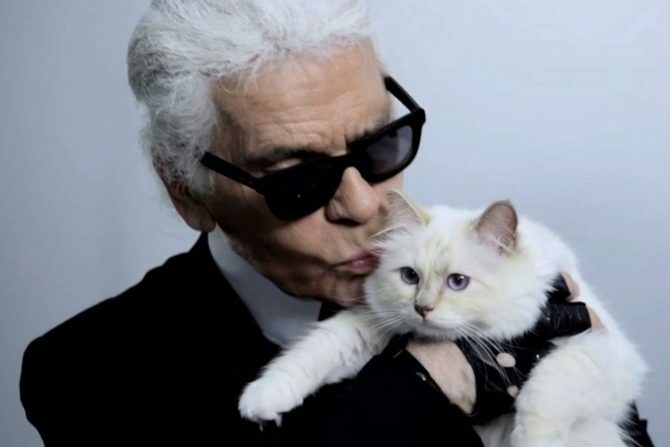 That Lagerfeld’s white Birman cat could inherit millions isn’t actually a huge shocker, if you consider the extent to which Lagerfeld has showered his love and attention to her. Since Lagerfeld adopted (read: stole and refused to return) baby Choupette from a French model friend in 2011, the cat has stayed by the designer’s side, living the luxe life of her human. One of the most famous celebrity cats in the fashion world, Choupette is extravagantly pampered. She has two personal maids, a dedicated chef and a bodyguard. 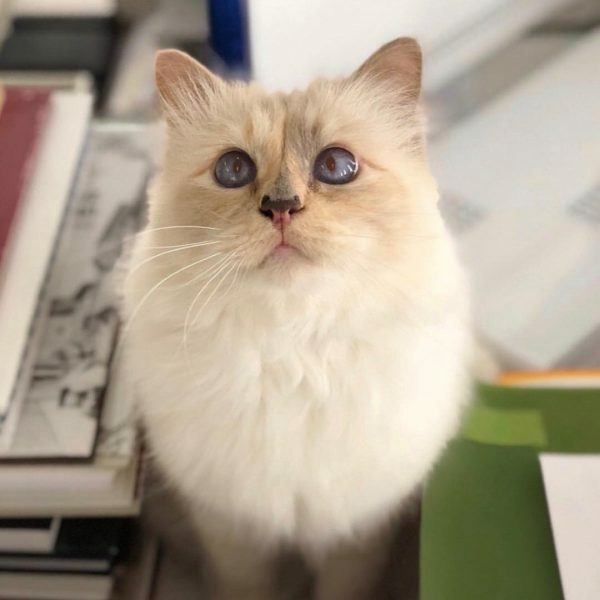 According to Vogue, a day in the life of Choupette goes like this: her fur gets brushed up to six times, her eyes are cleaned with Ocryl, she eats at the table with people, and enjoys the four different freshly prepared dishes (caviar is a common treat) and the best carbon-filtered water. For leisure, she might practice cat yoga with one of her maids, or play on her own iPad. We’ve only just scratched the surface of Choupette’s lavish life. 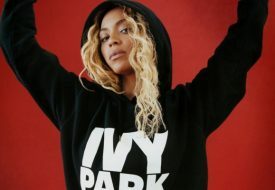 More of it is chronicled in The Private Life of a High-Flying Fashion Cat, the book she “wrote,” as well as her dedicated Twitter and Instagram accounts, run by a digital marketing consultant. 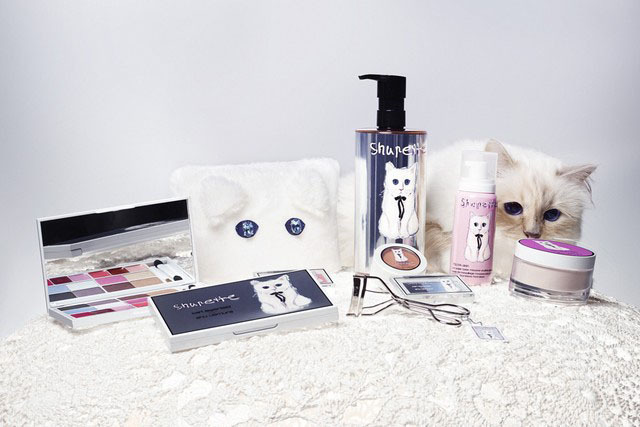 Some of our favourite Choupette collaborations include Shupette, the 2014 Shu Uemura holiday make-up collection, and the Monster Choupette collection of cat-printed apparels, bags and shoes at Lagerfeld’s eponymous line. Let’s also not forget the time the beautiful sapphire of Choupette’s eyes inspired a haute couture collection at her human’s own Chanel. Guess that daily cleaning of her eyes really does pay off! Wealthy celebrities naming their pets in their will isn’t all new. Another iconic fashion designer, Alexander McQueen, had famously left £50,000 (about S$88,000) of his fortune for the care of his three dogs. Oprah Winfrey might just trump them all, though. The billionaire media mogul is reported to be leaving US$30 million (about S$40.6 million) to her four dogs. However much of the fortune she may inherit, we’re sure that Choupette will be well-provided for and will continue to live in the lap of luxury. No amount of money can replace the love that Lagerfeld gave her, but we hope that she finds joy and comfort with her new caretakers.